June 2, 2014 November 12, 2015 - by admin - 10 Comments. Thank you, Learn Real English! I live in Japan, but I am a businessman and always travel to other countries for work. I needed to learn how to speak English properly and to understand native English speakers for my job. Before I found Learn Real English, I tried everything. I spent so much money on classes and other programs, but they did not work. 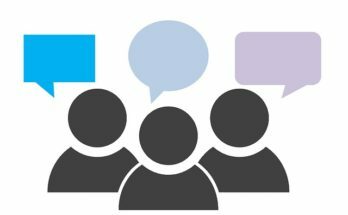 They seemed fine because I could read and understand but when I talked to English business clients, I could not understand or follow their words. I was always confused and felt embarrassed by my English because the lessons were too formal. The words I used were not how English speakers really talk to you. I was afraid I would lose clients because of my bad English. But with this program, it was so easy! I bought this program 4 months ago and my English is so much better now. I have recommended this to many of my coworkers so they can learn to speak and understand English better too. 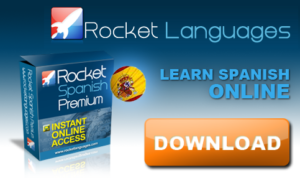 When I purchased Learn Real English, I got the lessons right away and I started learning the same day! The files were emailed to me right away and then I downloaded them and could take them anywhere. I put the files on my cell phone so I could listen wherever I was. This was great for me as a busy businessman because I could study and learn every day no matter what. I listened to lessons in my car while I was driving to work, at the gym, at home, everywhere and especially on business trips. When I was on flights for work, I could listen the whole time with headphones and this really helped me to learn even faster. I really enjoyed the lessons and had fun learning real English. My coworkers and clients started noticing my improved English too. I was on a business call with a client a few months ago and he remarked at how much more confident I sounded. He remembered how I used to hesitate when talking and think out my words and sentences before English speaking with them, but now it is like I have never had a problem with the language. I think the biggest thing that I learned from Learn Real English was confidence. When I first started out, I was very nervous to learn. The English language is very hard and I was scared that even if I learned all the rules, I would never understand how to use them. Learn Real English, however, makes it very easy to learn the language and I can do it by myself, meaning I do not have to feel embarrassed if I do not understand something the first time. One of the problems with my other English programs is that it was all book based. I do not learn well from textbooks but I learn well with hands on instruction. 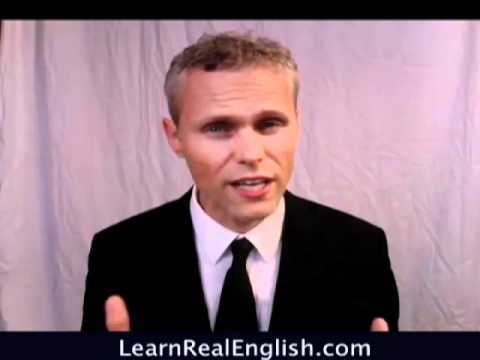 Learn Real English uses three teachers who are fun and interesting to watch. It is not just instruction, it also shows you some native phrases you can use that make conversations much easier when dealing with native English speakers. There is no reason to feel embarrassed when using them. Many native speakers would appreciate you trying to use these phrases, as it makes them feel “at home”. Another problem I had was listening to English speakers. When they speak fast, it was hard to understand what they are saying because I could not translate it in my head fast enough and I felt embarrassed to keep asking them to slow down or repeat what they had just said. With Learn Real English, you do not just learn English speaking skills. You learn the best way to listen too. In my business, you must listen to the client and understand their concerns in order to address them. With Learn Real English, you will learn to listen to the speakers and how to understand them as if you spoke the language like a native person. 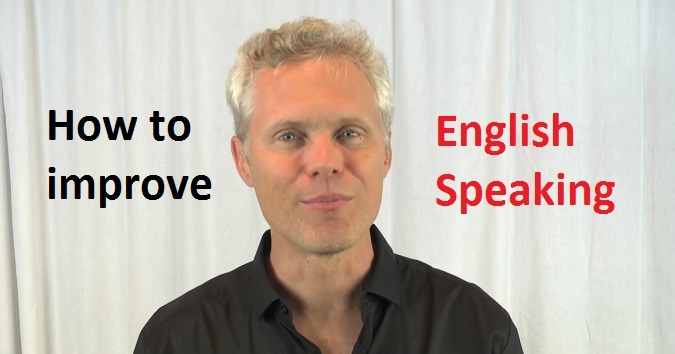 Can you speak real English? Probably not. In school you did not learn real English. you learned textbook English. For example in school you learned “hi how are you? I’m fine and you?” Well real people almost never say that. We don’t say that. Real people say that “hey what’s up. What you’ve been doing? how you doing?” That is a real English greeting that we use everyday. You never learned that in school, you never learned that in a textbook. To understand real people, to speak to real people, to have real English conversations, you must learn the real English that we use everyday. With learn real English, we always teach you real everyday English. 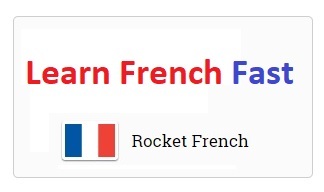 Our lessons teach you the real English used by real people, not textbook English. Get our lessons today and start learning real English. I cannot recommend Learn Real English enough. I enjoyed the programs, the way they were made and the instructors themselves. I have even begun teaching my four year old basic English, so that she can grow up and learn both her native Japanese and English to succeed in today’s world. Hi Sandhya, the best way to improve English speaking is to practice listening again and again. But do not listen difficult and boring materials. 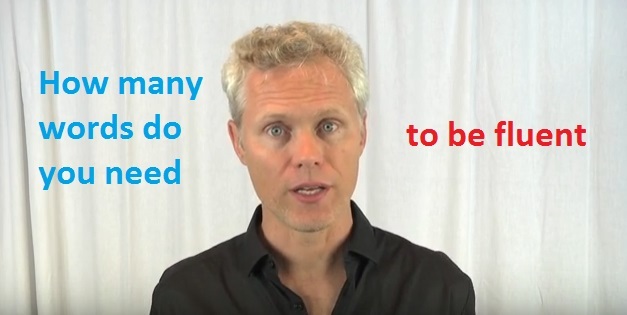 Watch this video to find out what you should listen. Hi priya, congratulations! The Learn Real English Conversation course is the best way to improve English speaking. Keep listening these powerful lessons. i realy like speak fluently english . I find your page and i hope can learning english from you … please help me . Hi meraj, you should focus on listening English. So that you can speak English fluently. 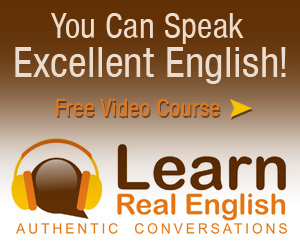 We highly recommend you to use learn real English course to improve your listeing and speaking skills. Good luck.